Have you or a loved one sustained injuries in an accident through no fault of your own? 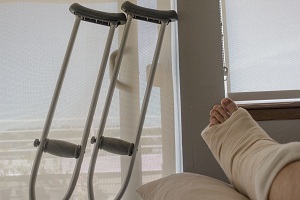 Are you looking for an experienced personal injury lawyer in the Fircrest, WA area? Call the law offices of Dan Haire. Our firm ensures that you get the care, treatment, and compensation which you deserve following your accident. He will also be your advocate when dealing with the insurance company. Call today and schedule a private, personal consultation and understand your rights and how to proceed. Understanding the legal process and law is not an easy thing. Only a professional injury lawyer knows how to negotiate, arbitrate and proceed through an insurance company’s maize. Dan Haire is your trusted and experienced injury lawyer in the Fircrest area who knows how to do exactly that. 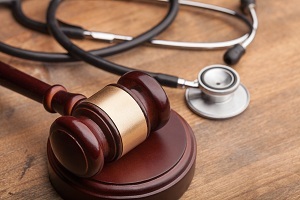 Retaining Dan Haire immediately after your accident may be the difference between having a successful case and getting the medical attention and compensation that you need or not. 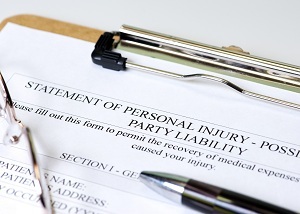 Personal injuries can include any harm you’ve suffered as a result of an accident whether it’s physical, mental, or emotional. Dan Haire has built his reputation as a personal injury attorney in the Fircrest area on professionalism and dedication. As an injury lawyer in the Fircrest area, his top priority is to use his legal experience and expertise to help you pay your bills, and obtain compensation. Having spent several years as personal injury attorney, he not only handles car accidents, but also represents motorbike, truck, bus, and burn accident cases. Why choose Dan Haire as your personal injury attorney? If you or your family members have been in an accident and you need advice on what to do call the offices of Dain Haire immediately. As a personal injury attorney, Dan has helped many clients ease the financial, physical, and emotional burdens of an unexpected experience. To work with a personal injury attorney with over 30 years’ experience in the Fircrest area, call Dan Haire at (253) 922-1393.